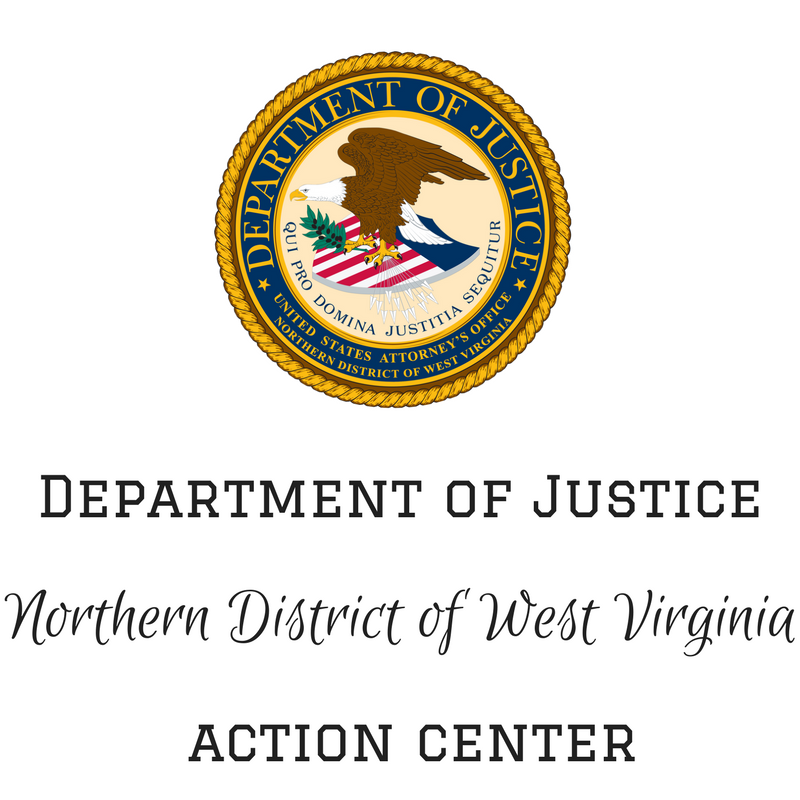 MARTINSBURG, WEST VIRGINIA - A 36-year old Winchester, Virginia, resident was arrested on September 19, 2013, pursuant to an Indictment returned by a Federal Grand Jury. According to United States Attorney William J. Ihlenfeld, II, TALBERT FOSTER DEHAVEN, III was named in a 4-count Indictment charging him with three counts of “Impersonating an Officer,” and one count of “Possessing a United States Marshal Badge.” DEHAVEN is alleged to have claimed to be a U.S. Marshal engaged in the location and apprehension of a wanted criminal. DEHAVEN faces up to three years in prison on the impersonation charges and up to six months in prison on the possession charge. 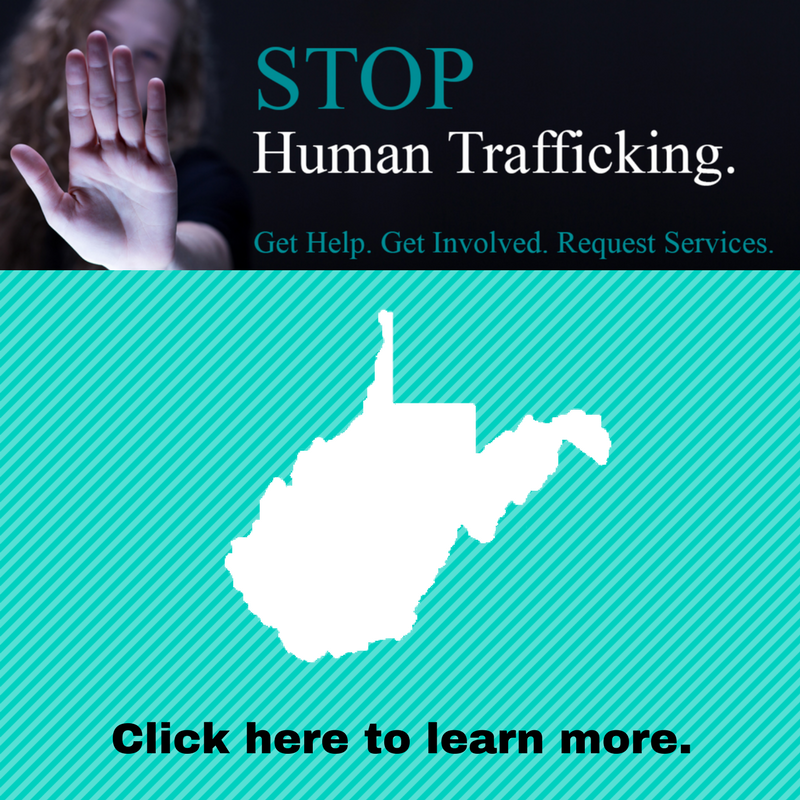 This case will be prosecuted by Assistant United States Attorney Paul T. Camilletti and was investigated by the United States Marshals Service. All of the charges contained in the above-referenced indictment are merely accusations and not evidence of guilt, and the defendant is presumed innocent until and unless proven guilty. 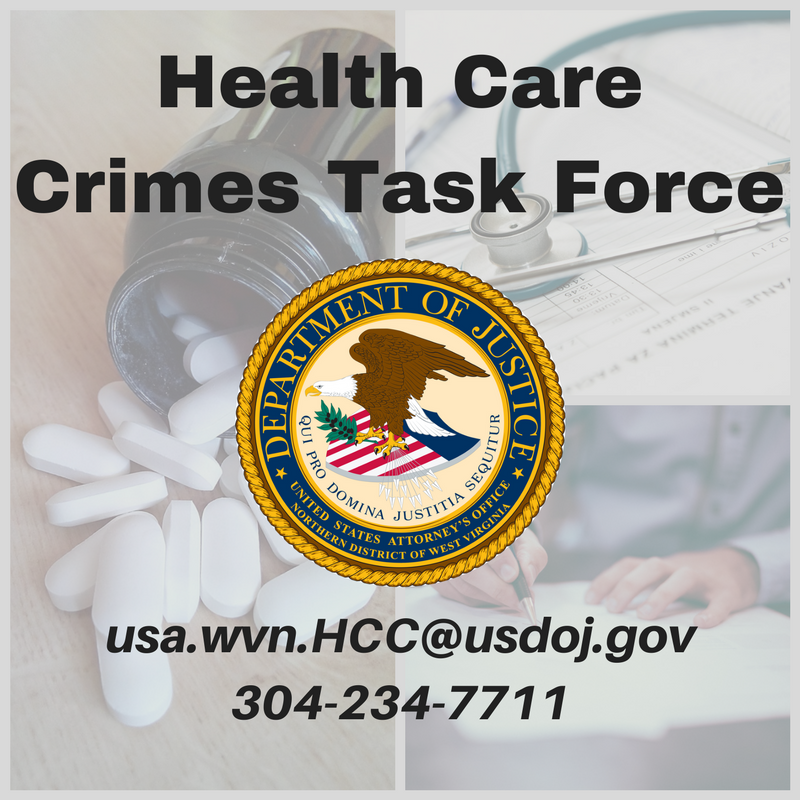 Under the Federal Sentencing Guidelines, the actual sentence imposed will be based upon the seriousness of the offense and the criminal history, if any, of the defendant.